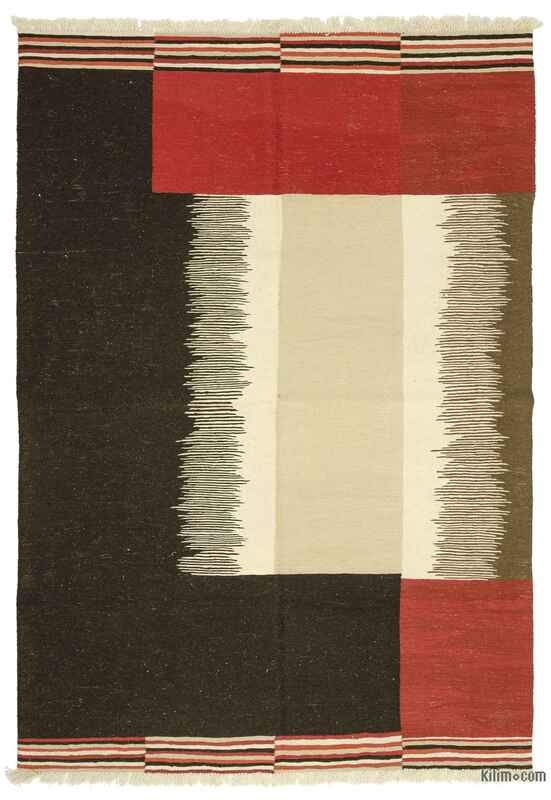 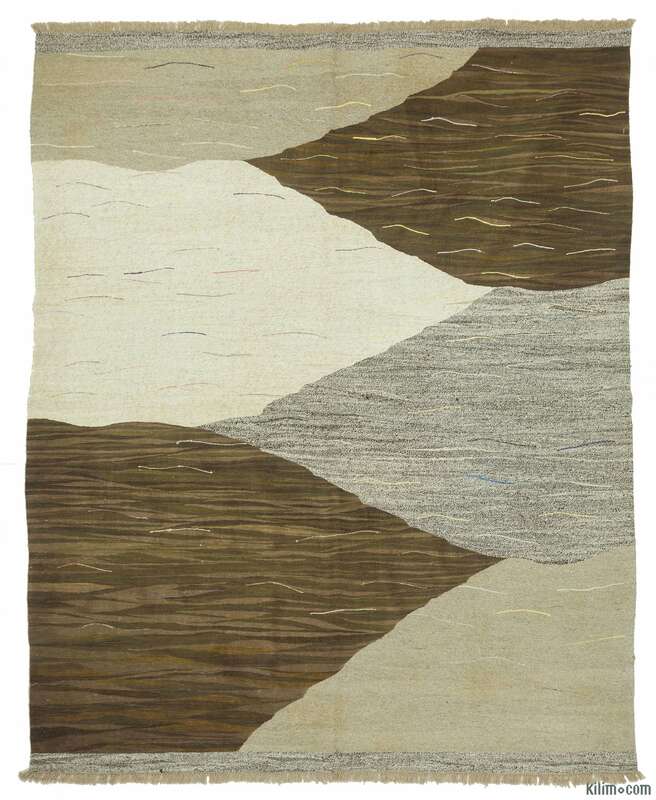 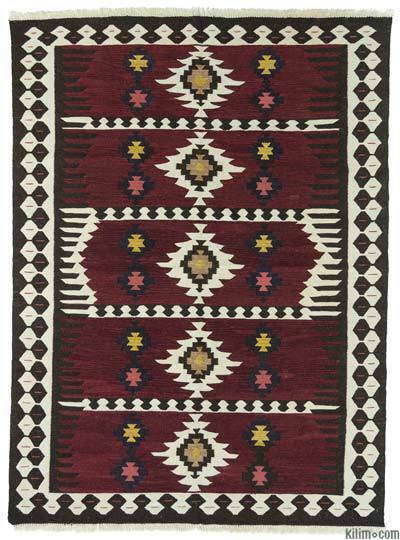 All kilim area rugs offered in the Kilim.com store are hand-woven by skilled weavers using pure-wool (sometimes mixed with angora goat-hair or cotton) and traditional methods tested and tried over many generations. 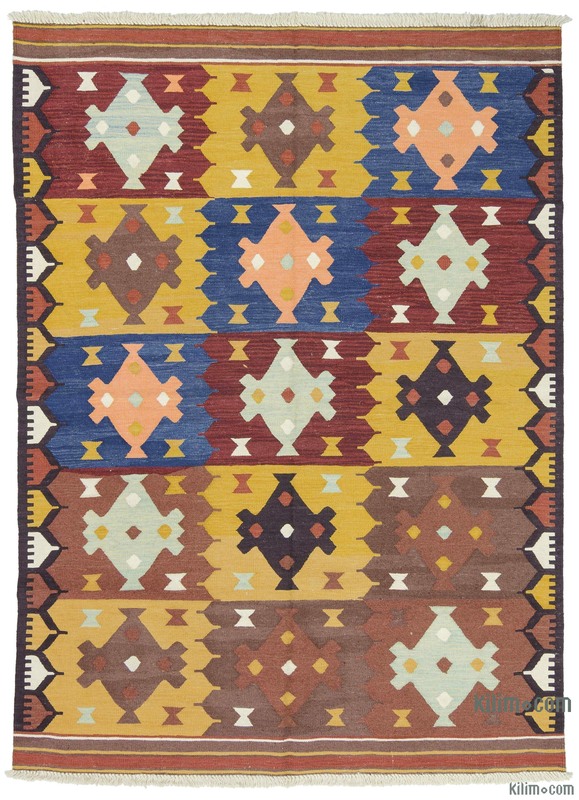 With their timeless designs, motifs and colors, kilim rugs have universal appeal, transcending cultural and educational barriers. 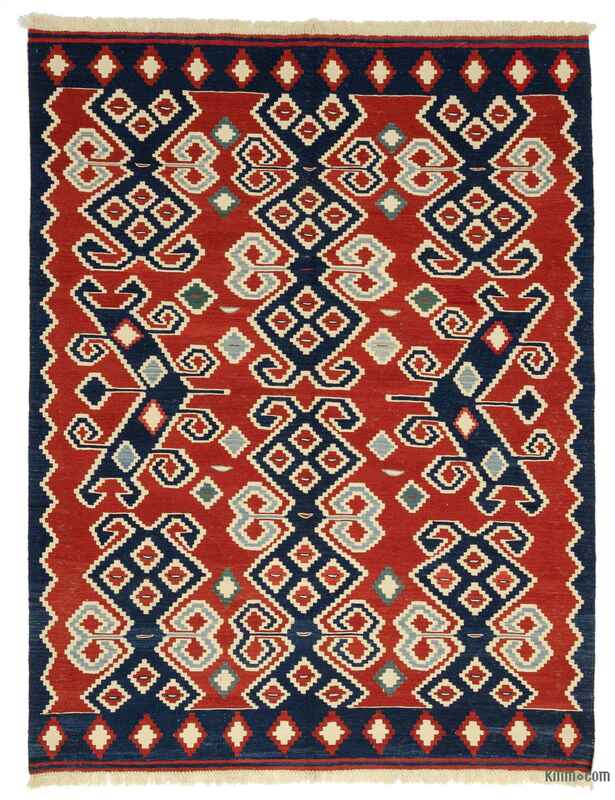 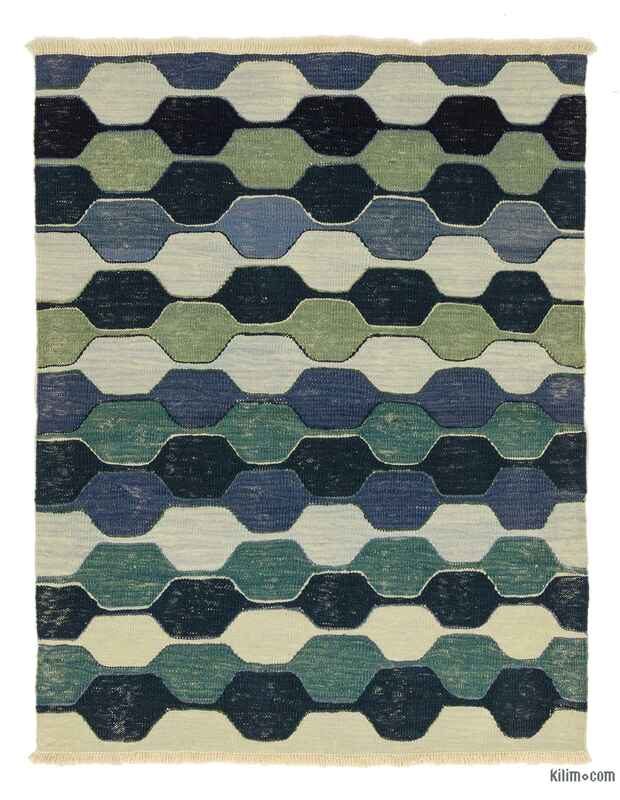 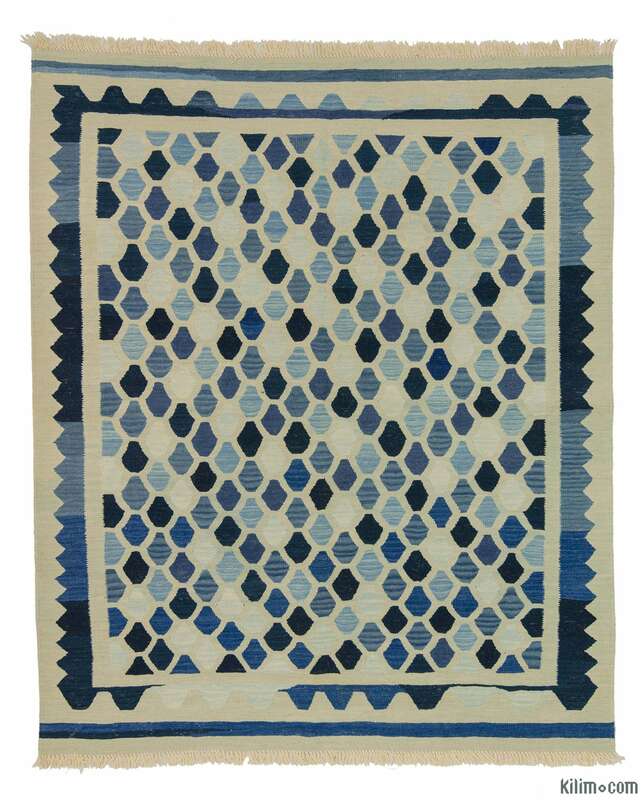 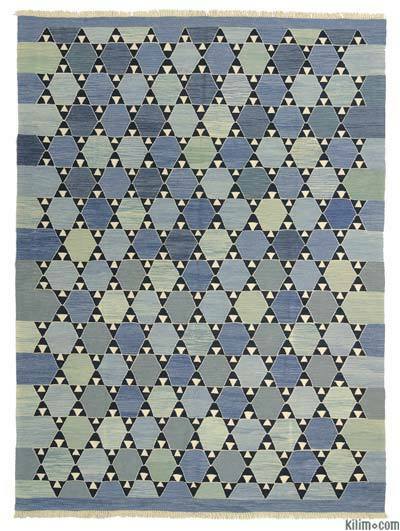 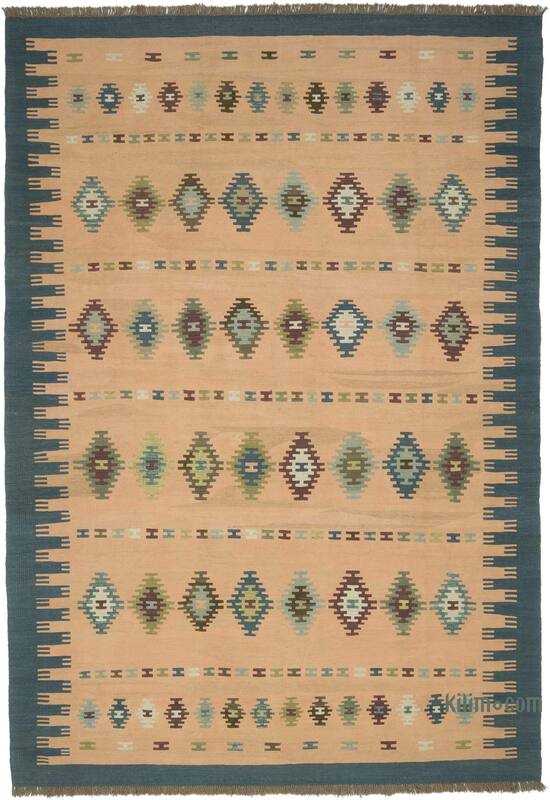 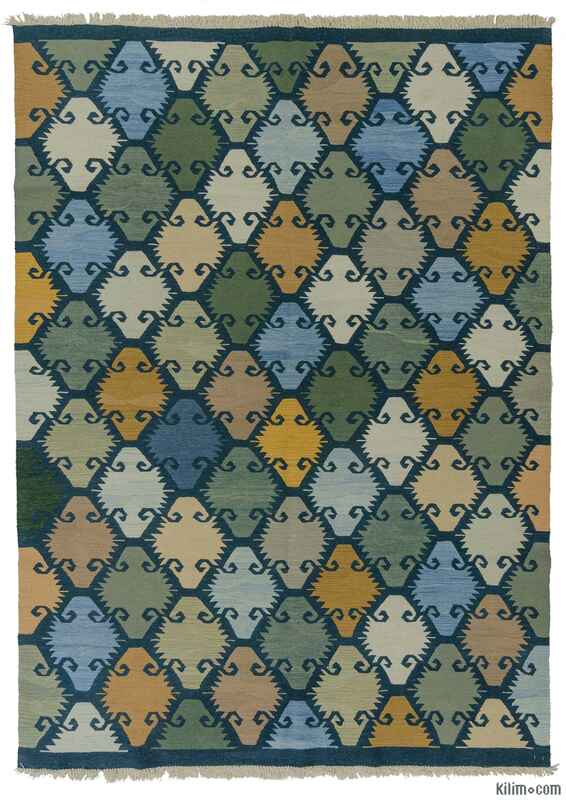 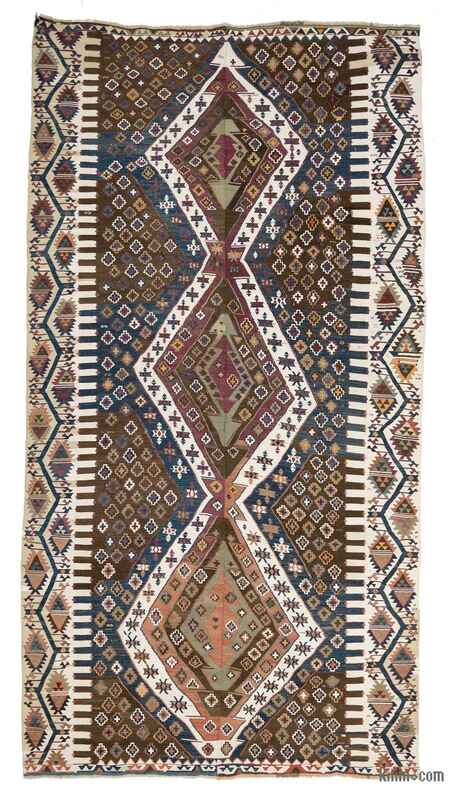 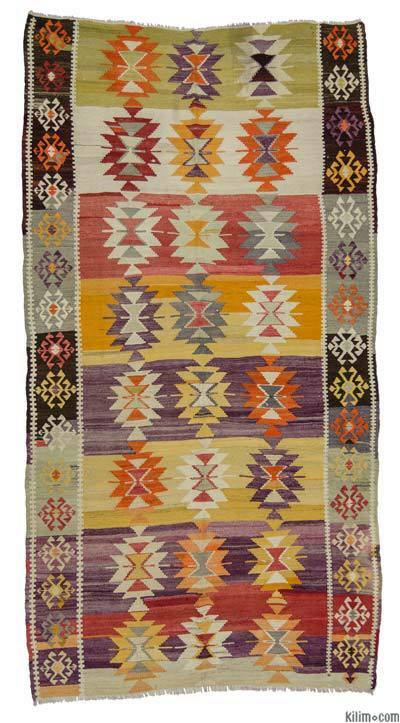 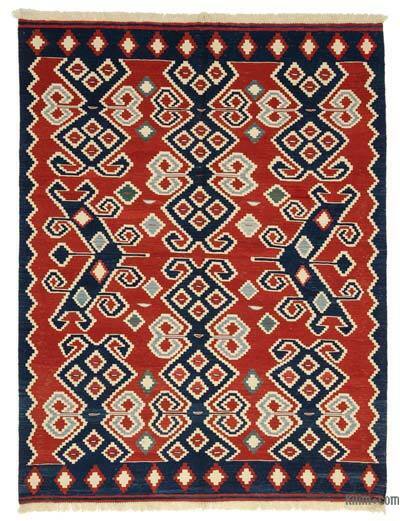 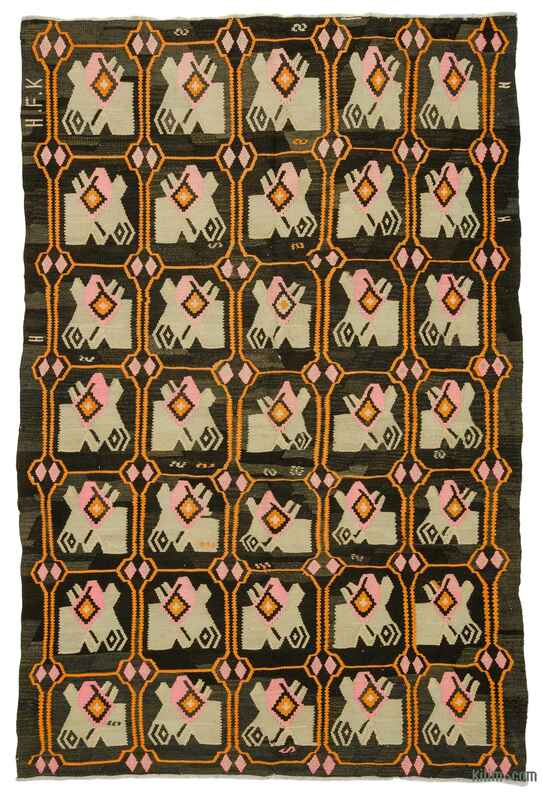 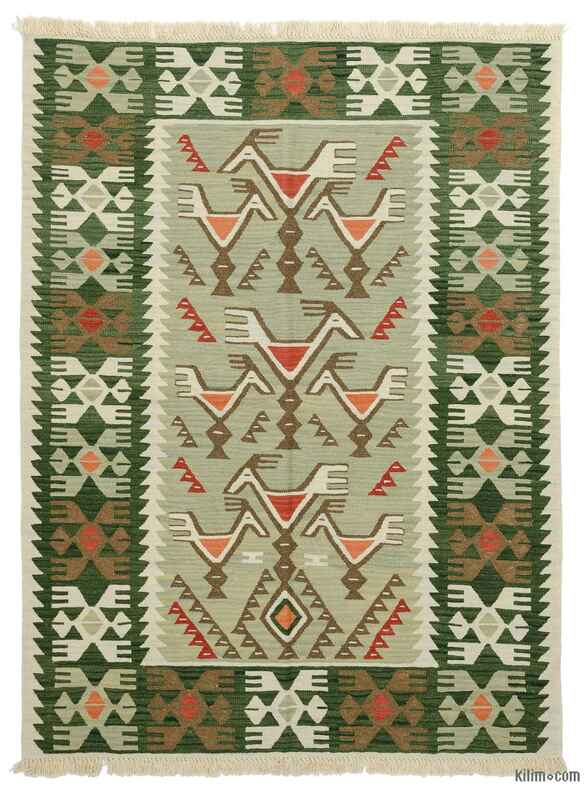 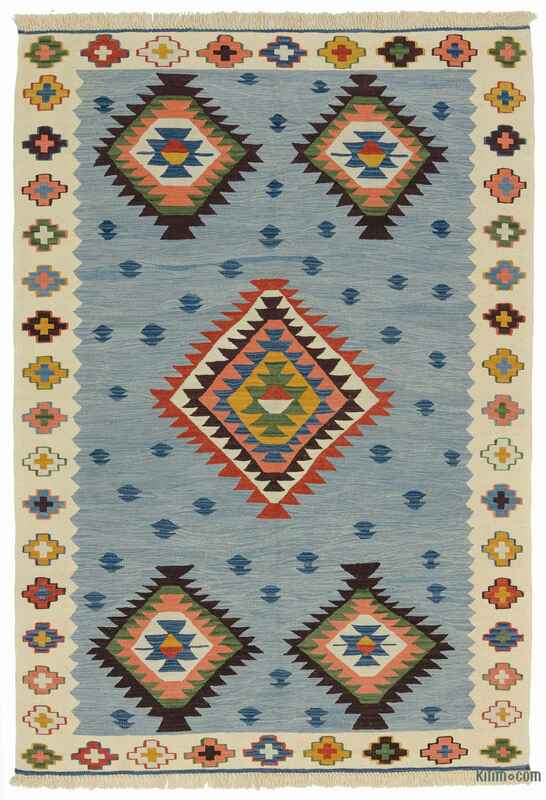 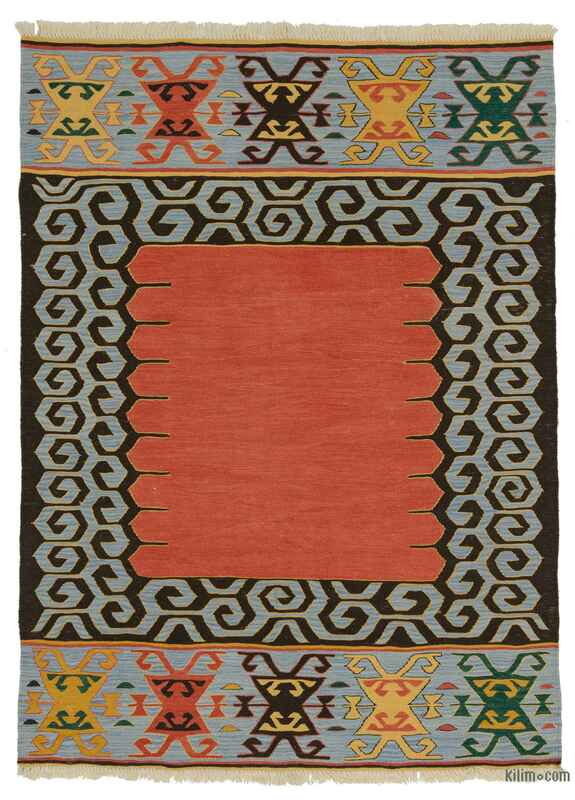 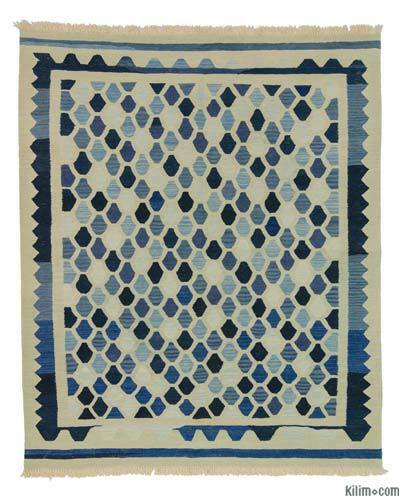 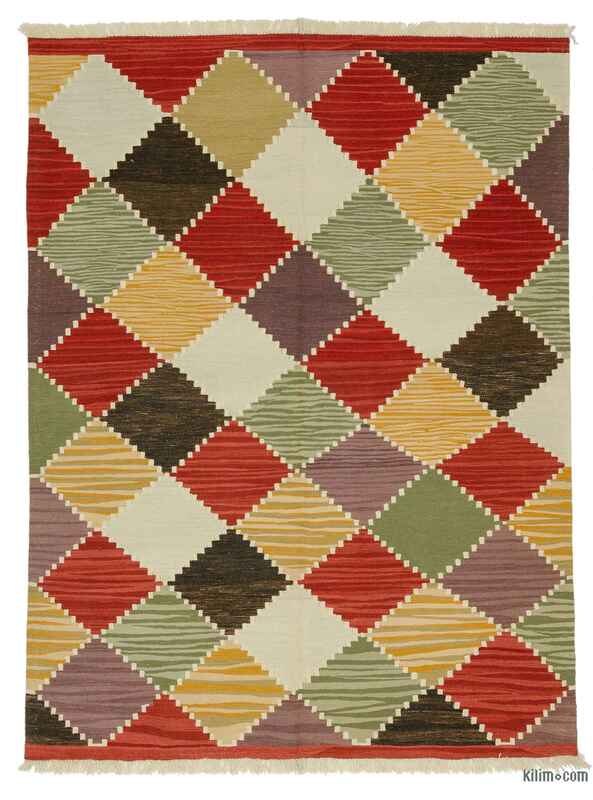 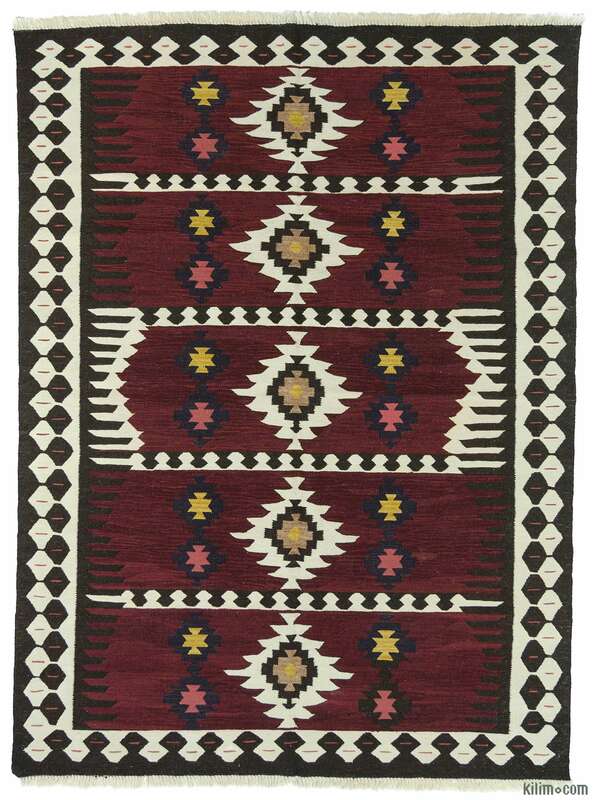 We hope that you will come across many unique weavings in Kilim.com that would add beauty and harmony to your lives and help you create a personal and healthy environment in your homes. 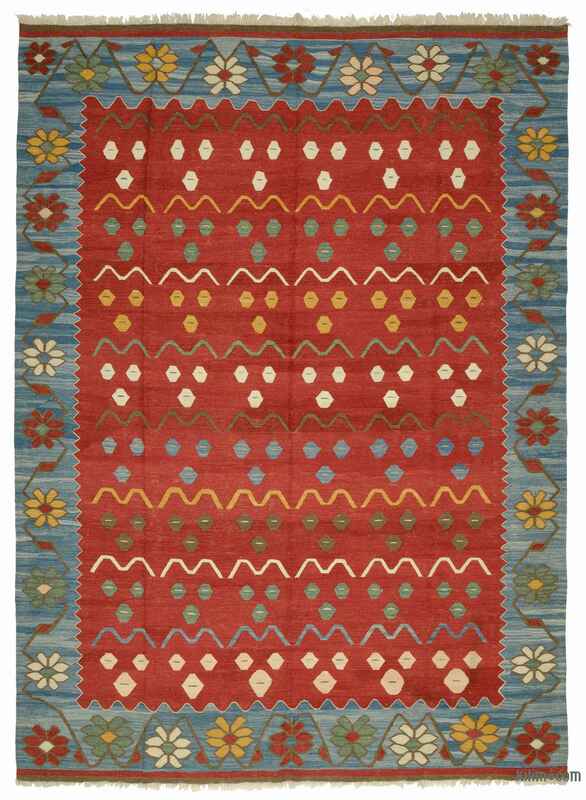 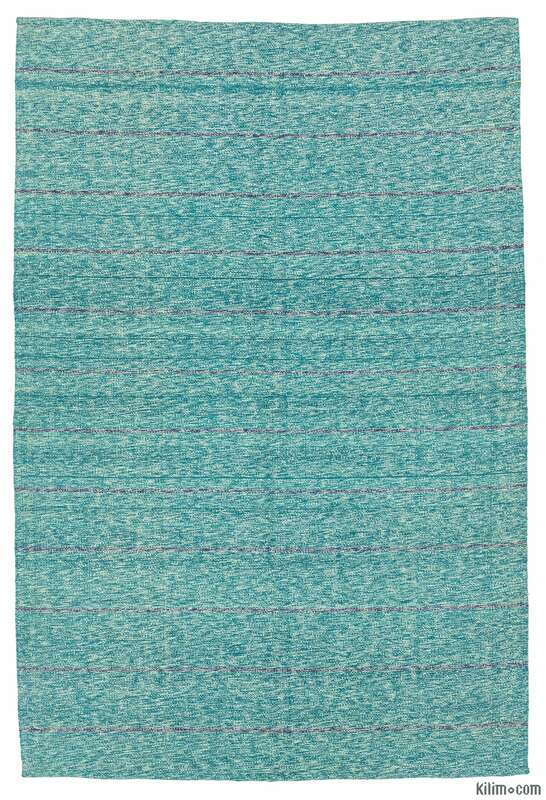 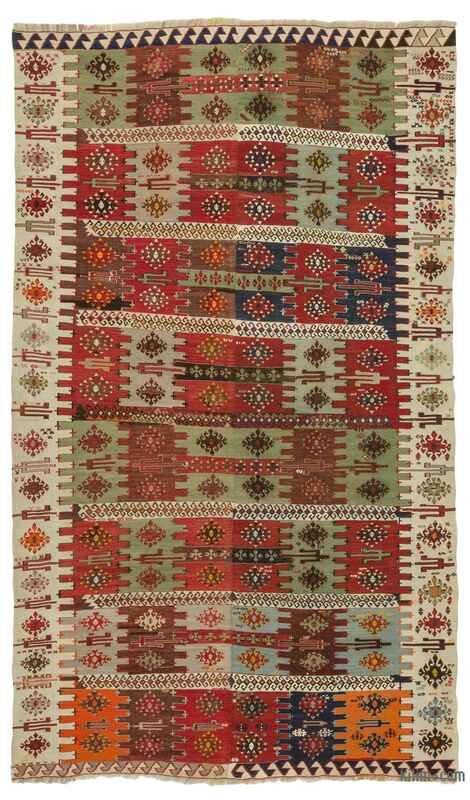 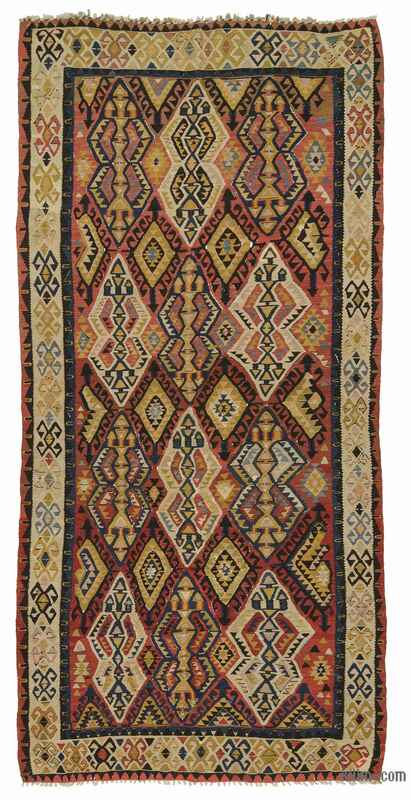 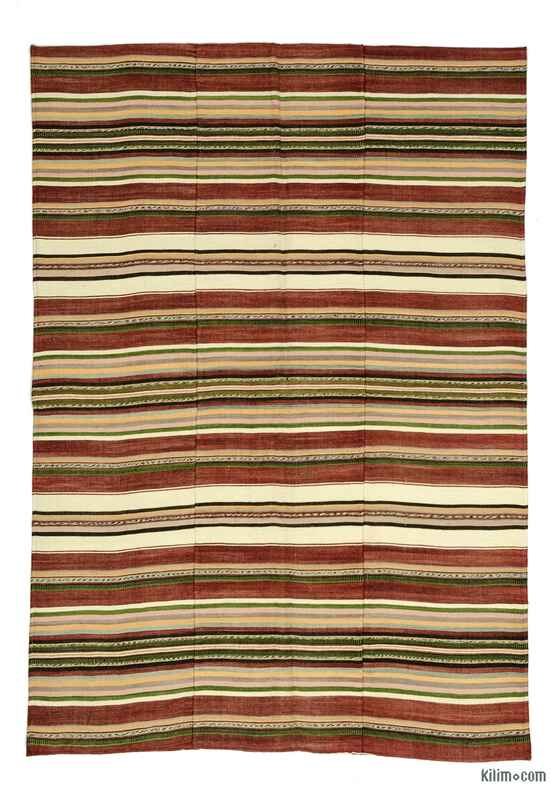 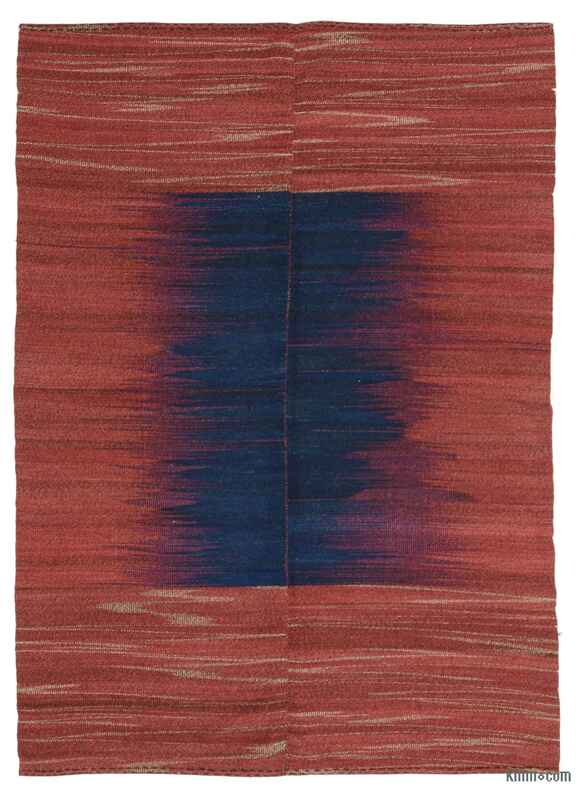 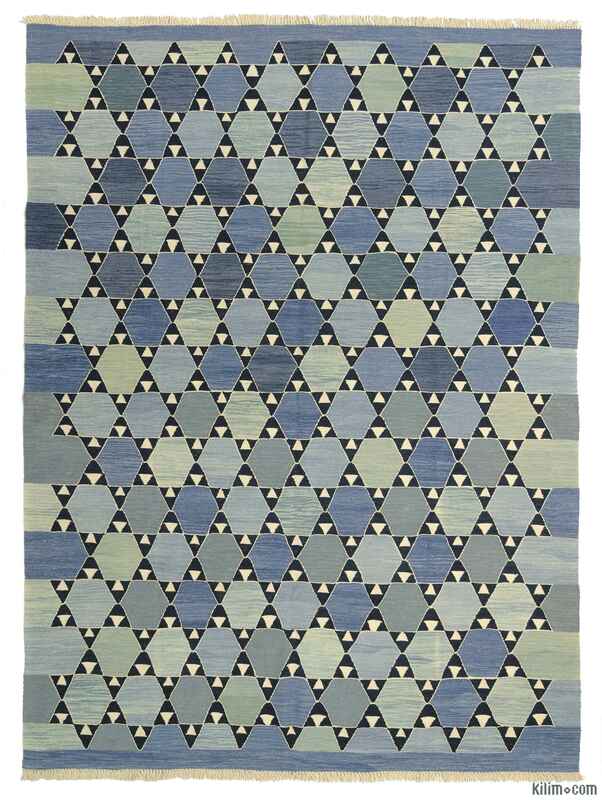 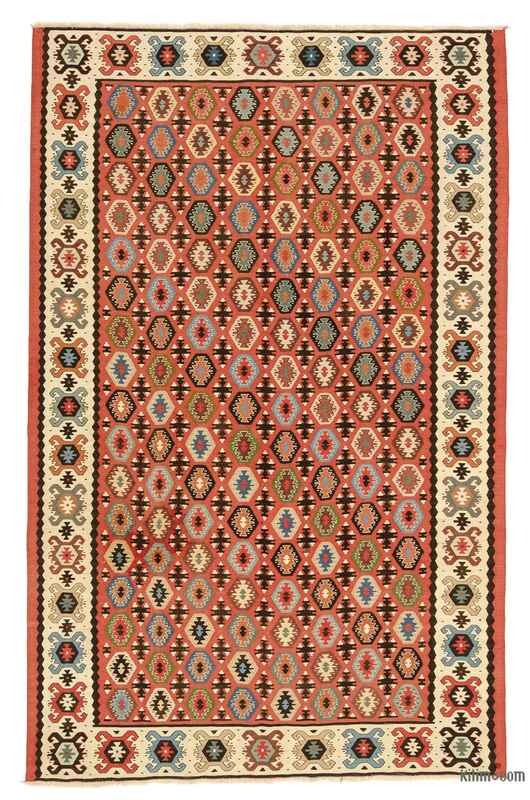 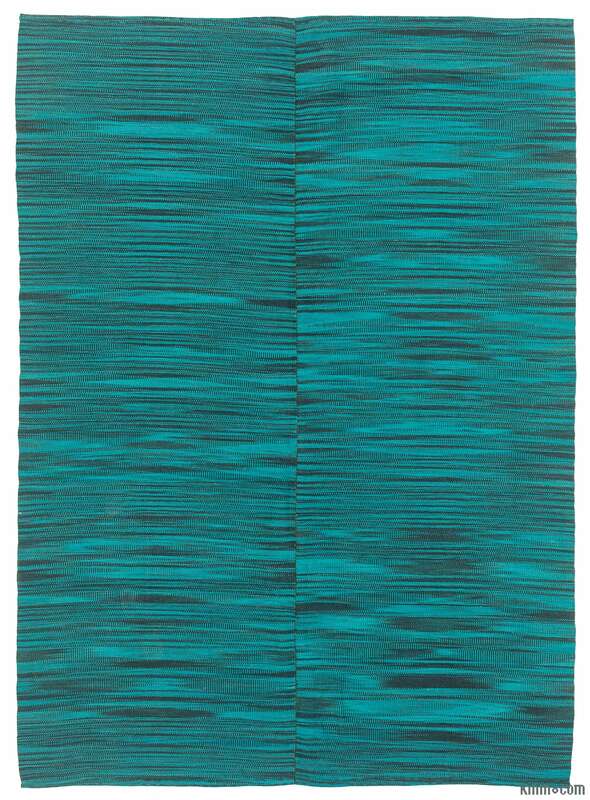 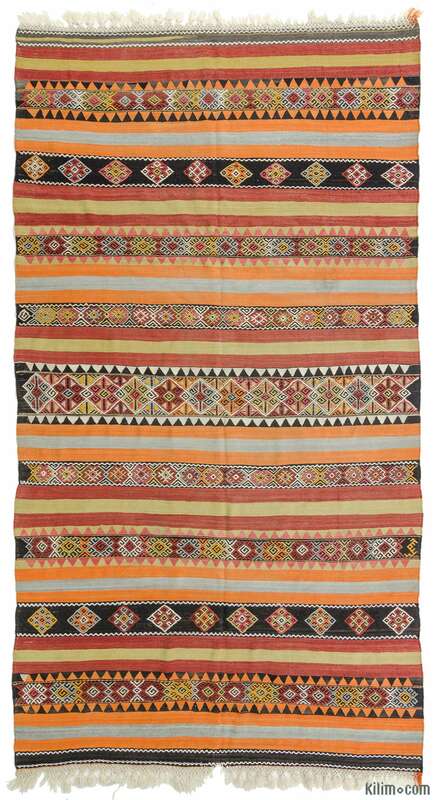 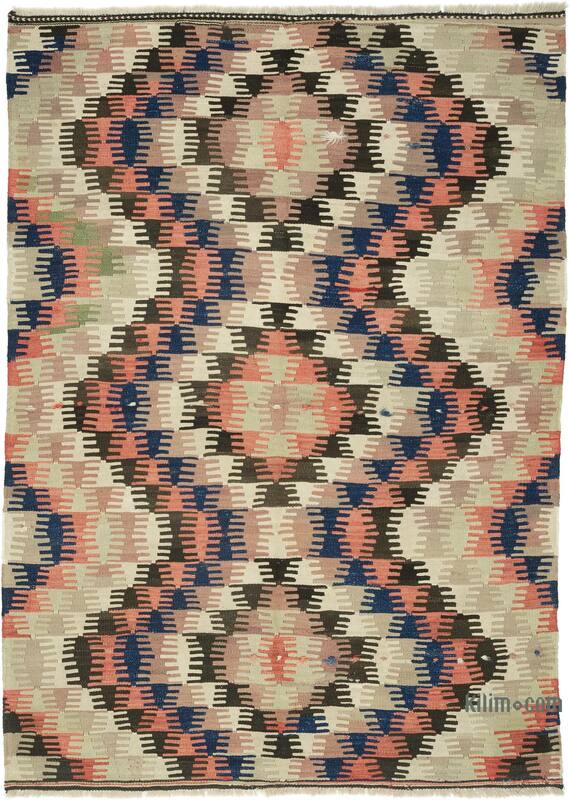 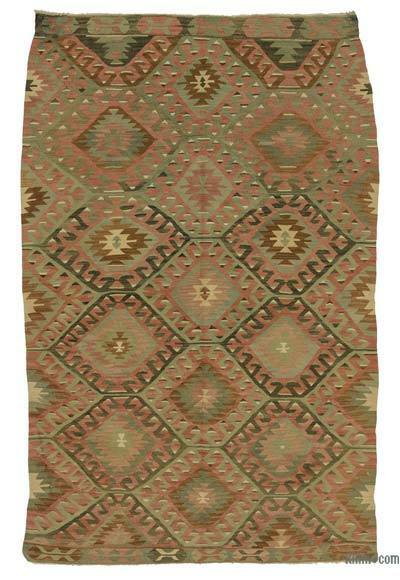 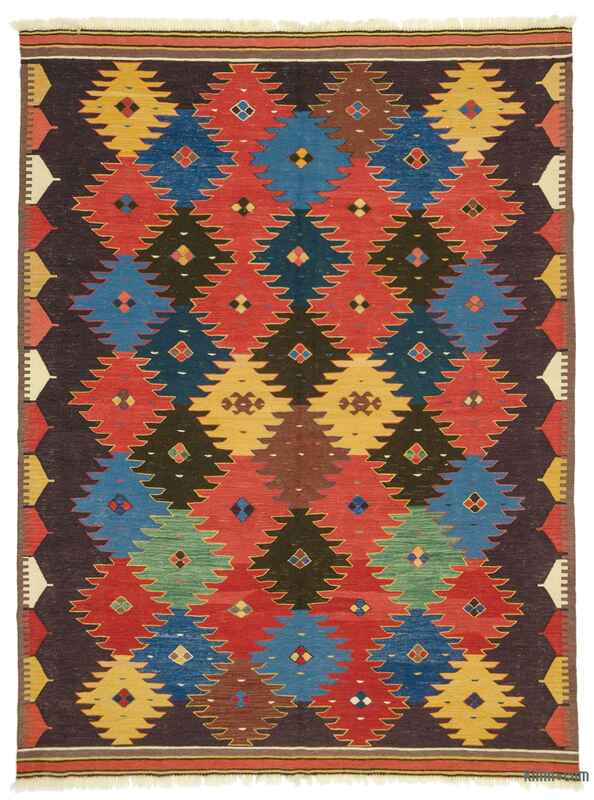 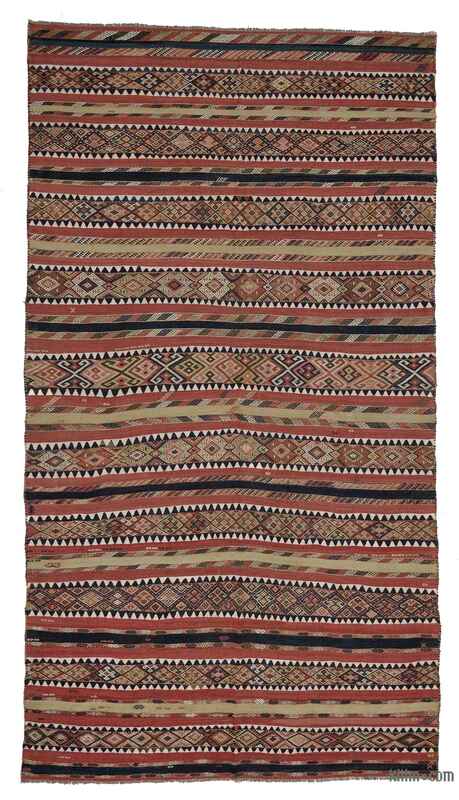 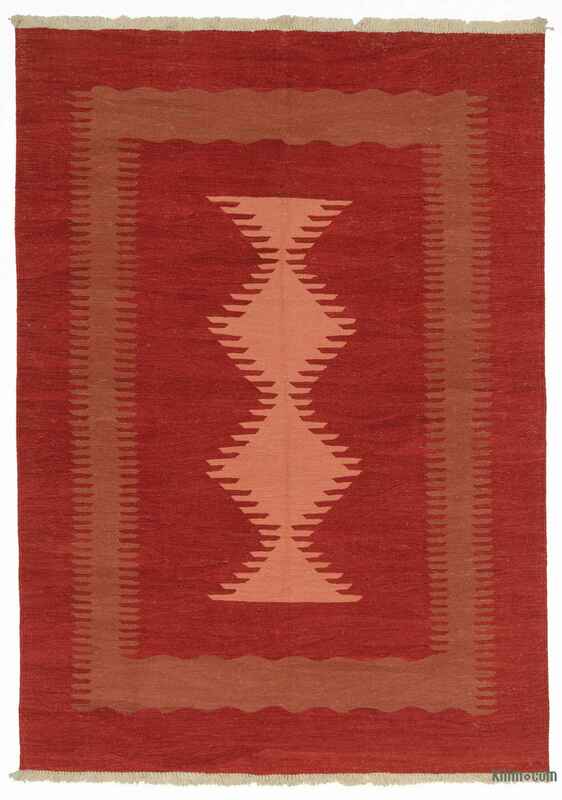 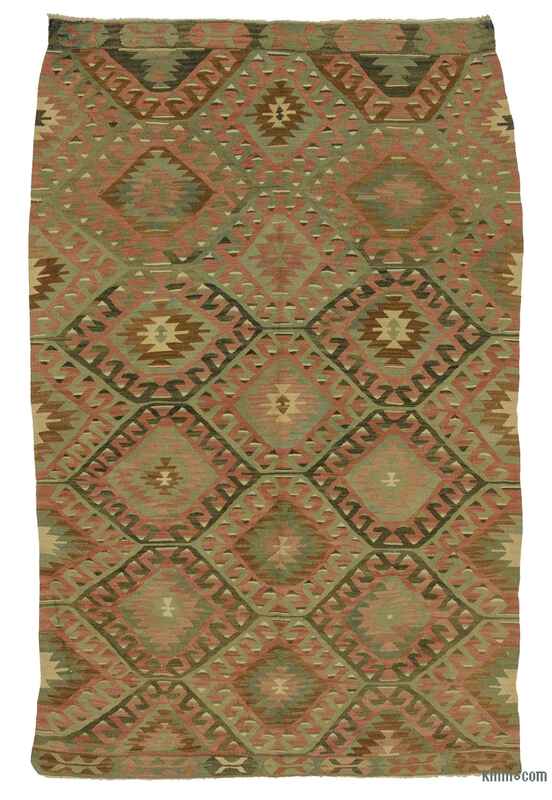 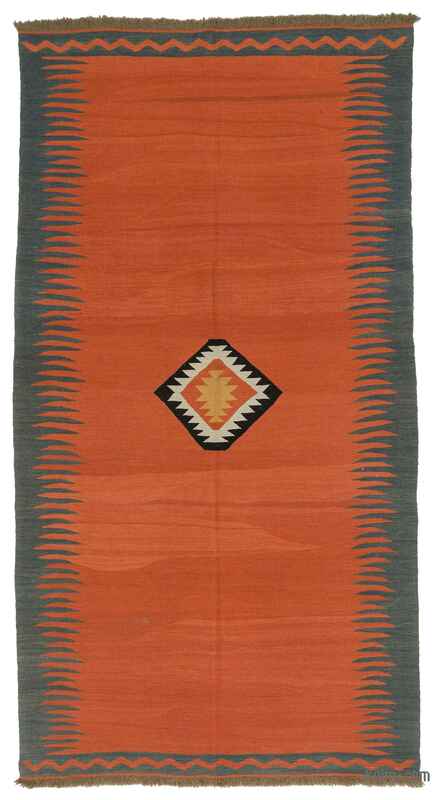 For more about kilims, their origins, cleaning, hanging, dyeing and more, please check out our wiki.